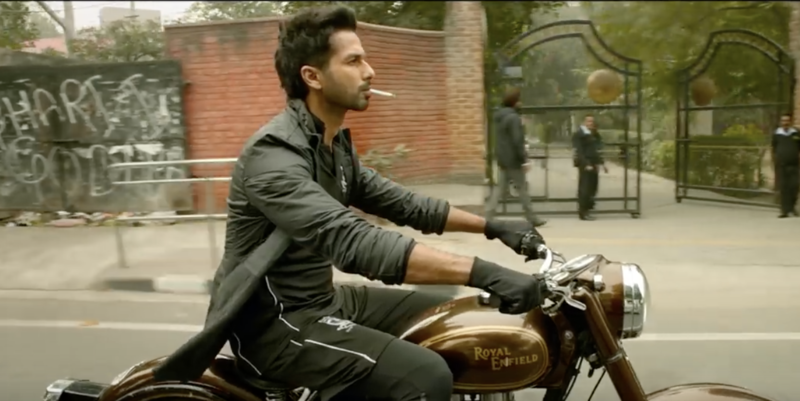 The teaser for the much-awaited film Kabir Singh starring Shahid Kapoor, Kiara Advani and directed by Sandeep Reddy Vanga is out and we are so intrigued! In the film, Shahid Kapoor plays a character we have not seen from him before and as always, he is brilliant. He goes inside his character of a doctor, lover, angry out of control man, rebel and more. Shahid is completely captivating in just a minute so we can’t wait to see more. Based on Sandeep Reddy Vanga’s Telugu film Arjun Reddy it is the story of a successful surgeon, who after finding out the love of his life is going to marry another man, he is on a path of self-destruction. Does he find redemption? We will find out when Kabir Singh releases on 21st June. 16 queries in 0.524 seconds.